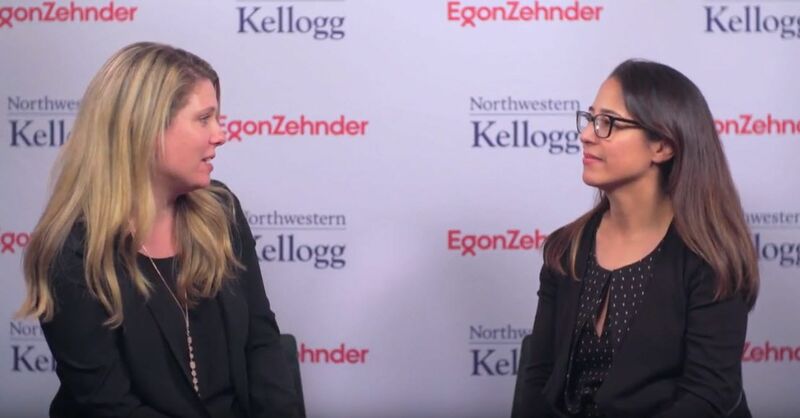 Egon Zehnder's Kristi Maynor spoke with GoFundMe's CMO Raquel Rozas at the 2018 Kellogg Marketing Leadership Summit. 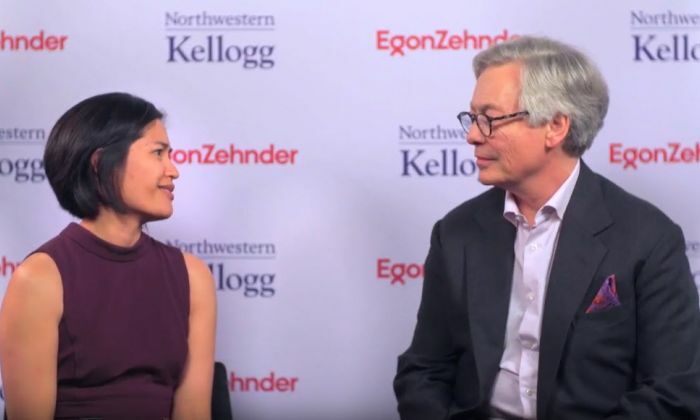 The Kellogg Marketing Leadership Summit is an invitation-only interactive and intimate discussion between renowned marketing researchers and marketers who lead the world’s most important organizations. 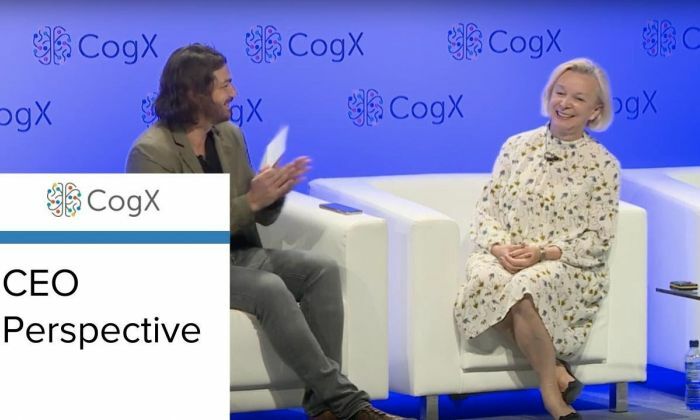 This year's executives included executives from Coca-Cola, Facebook, GoFundMe, Google, KFC and Peapod to discuss how to advance the practice of marketing today. WATCH: Interview with President of KFC U.S.